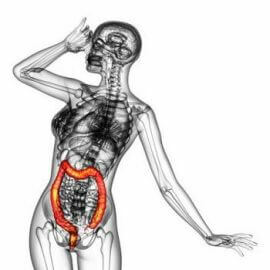 FCRS has prepared a list of the most common colon and anorectal conditions for your reference. Please note, that the information provided here is for educational purposes only and should not be used for diagnosing or treating a medical condition. Read our Website Disclaimer. If you believe you are suffering from any of these conditions, please contact our office to set up an evaluation.